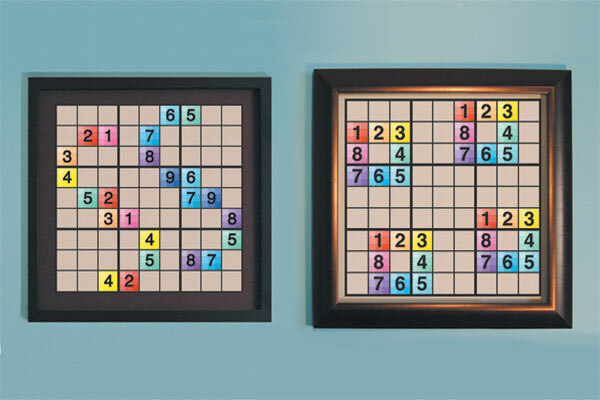 120 hand-crafted masterpieces from World Sudoku Champion Thomas Snyder that will open your eyes to the amazing possibilities of this numbers puzzle and leave you wanting more! 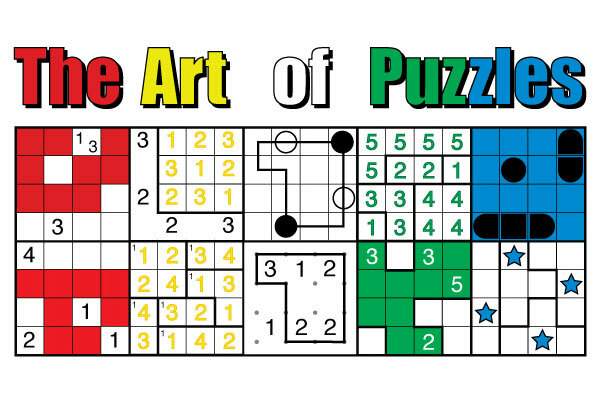 Ten classic styles, over two hundred fifty puzzles from talented puzzle designers around the world. Check out our books for information on ordering. 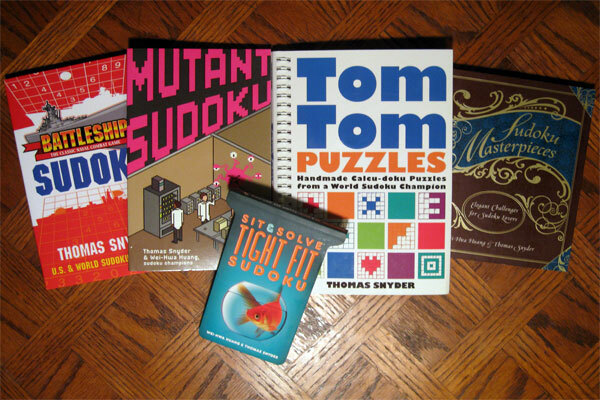 Check out these other titles from the founder of Grandmaster Puzzles. © 2012-2018 Grandmaster Puzzles. All rights reserved.